WAVEJourney’s first ocean cruise was to Alaska on Norwegian Star over a decade ago – we’ve been hooked on cruising ever since. 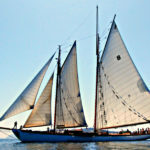 Norwegian Cruise Line has recently announced new itineraries from North American homeports on new ships. We’re excited to experience what they offer cruise passengers. How about you? 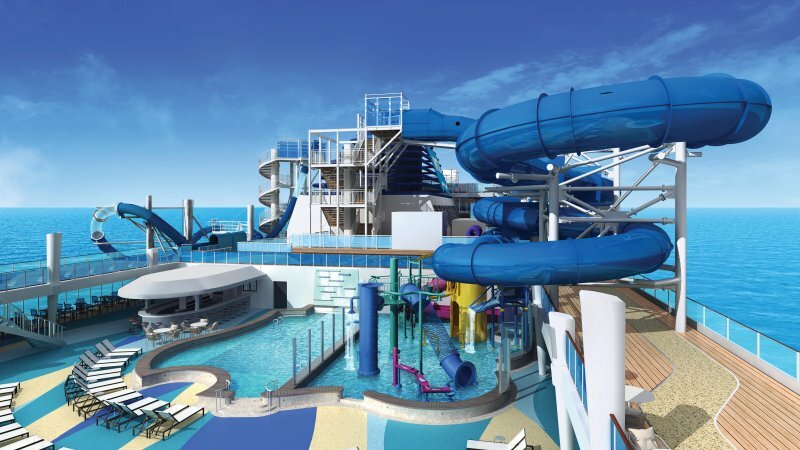 Guests can enjoy cruising from their favorite homeports on some of the newest ships at sea, with itinerary highlights including Norwegian Bliss sailing to the Bahamas from New York; Norwegian Getaway cruising to the Western Caribbean from New Orleans; Norwegian Breakaway sailing to the Caribbean from Port Canaveral; and the youngest ship to be based in San Juan with Norwegian Epic cruising to the Southern Caribbean. 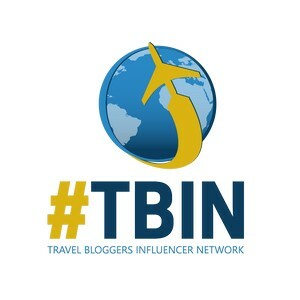 Amidst the current winter chill gripping much of the nation, Norwegian Cruise Line today revealed selections from the fleet’s fall/winter 2019/20 deployment, which will feature a plethora of warm weather escapes to tropical paradises in the Caribbean, Bahamas & Florida and South America, as well as fall foliage sailings in Canada & New England. 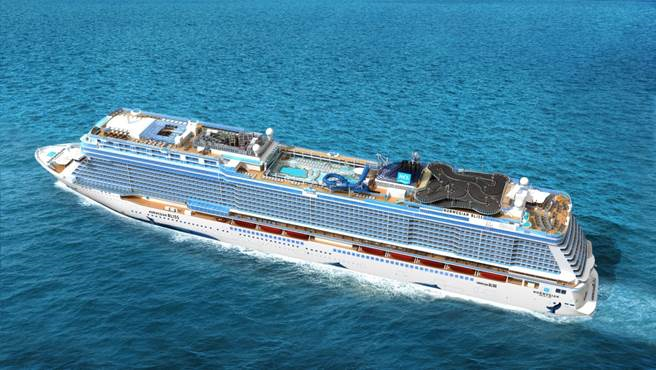 Most of the brand’s largest and newest vessels will each call a new city home in 2019. Norwegian’s unique and varied new itineraries, all of which feature the line’s signature cruising experience that allows guests the freedom and flexibility to design their ideal vacation, will open for sale tomorrow, January 17 for returning guests and will be available to the general public on Thursday, January 18. Norwegian Gem, fresh from a bow-to-stern enhancement in late 2015 that brought new décor and new venues like the popular Sugarcane Mojito Bar and O’Sheehans Neighborhood Bar & Grill, will kick off the 2019 holiday season with an eight-day Bahamas & Florida cruise from New York on December 13, 2019. 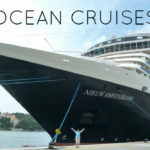 This popular family-friendly itinerary includes an overnight stay and two days in Orlando and the Beaches (Port Canaveral), a day at Norwegian’s private island Great Stirrup Cay, and a call in Nassau, Bahamas. For the first time ever, guests will have the opportunity to experience a cruise from San Juan aboard the popular Norwegian Epic. 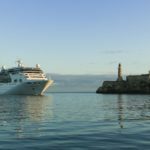 From December 8 through March 15, Norwegian Epic will be the youngest contemporary ship and largest ship homeporting in San Juan. 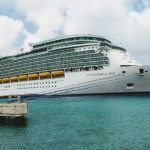 The incredible ship will sail the Southern Caribbean on seven-day voyages with calls featuring sapphire blue waters and warm winter sun in Oranjestad, Aruba; Willemstad, Curacao; Kralendijk, Bonaire; Castries, St. Lucia; and Basseterre, St. Kitts, as well as Bridgetown, Barbados; St. John’s, Antigua; Philipsburg, St. Maarten and St. Thomas, U.S. Virgin Islands on 10 and 11-day cruises. With 22 dining options and 20 bars and lounges, Norwegian Epic will offer guests more options than any other ship cruising from San Juan. Norwegian Dawn will round-out the line’s deployment in the Sunshine State with her return to Tampa, with cruises departing from the west coast of the peninsula from November 24, 2019 through March 22, 2020. 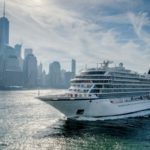 The recently renovated Norwegian Dawn will sail primarily seven-day Western Caribbean cruises where guests will be able to explore a variety of ports-of-call including Roatán, Bay Islands, Honduras; Cozumel and Costa Maya, Mexico; and the beautiful Harvest Caye, Belize.Norwegian Gem will return to the Big Apple for her winter 2019 season from November 22, 2019 to March 16, 2020. 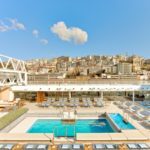 Norwegian Gem will sail a variety of 10 and 11-day Southern Caribbean itineraries and one 14-day cruise from New York with ports-of-call that will include some the Caribbean’s most sun-kissed destinations including Basseterre, St. Kitts; St. John’s, Antigua; St. Thomas, USVI; and Castries, St. Lucia. 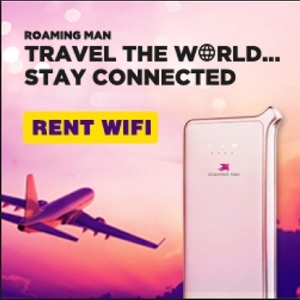 Visit Norwegian Cruise Line’s website to book your cruise.